If you’re like me, you maybe struggle with holiday shopping. 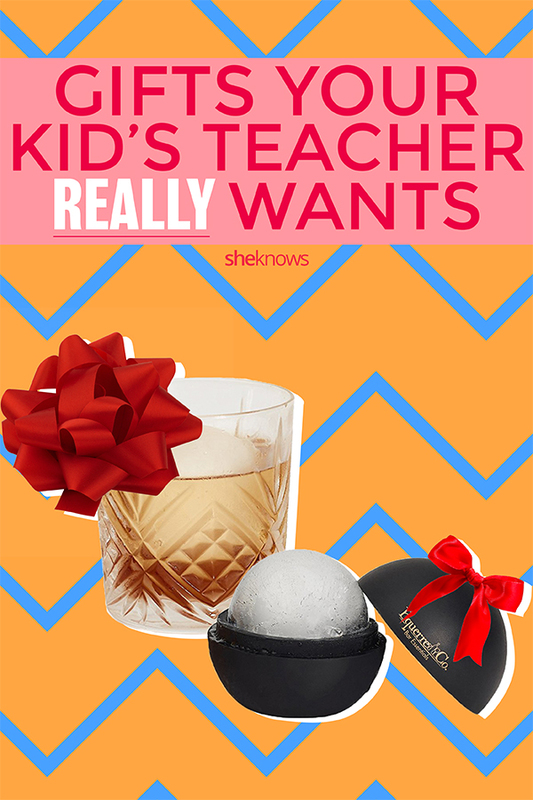 You want to get the perfect present for everyone on your list — including your kid’s teacher. You want to express your gratitude with a generous — but not too ostentatious — gift. But what is it that teachers really want? Well, my friends, we want the simple things; in fact, most teachers I know (myself included) most value the cards and notes we receive from our students. That’s it. I keep a folder of these cards to look at when I’m having a bad day — and they’ve lasted longer than just about anything else I’ve received from students and their families because they truly show the love. That said, my colleagues and I are also big fans of the gift cards we receive. I know; this seems impersonal. But one way to personalize gift card-giving is to see if you can find out something about the teacher’s special interests or favorite items. Margaret, an elementary teacher, loved an ABC gift card she got because she was so excited about being able to drink beer again after giving birth. Bernie, a high school teacher, says he appreciates when kids actually notice his love of comics. Cynthia, also a high school teacher, says one of her favorite gifts ever was tickets to a baseball game because baseball is her favorite sport. You may want to see if your school or PTA already does something like a My Favorite Things list for teachers — like this one from Skip to My Lou — to help eliminate some of the guesswork. 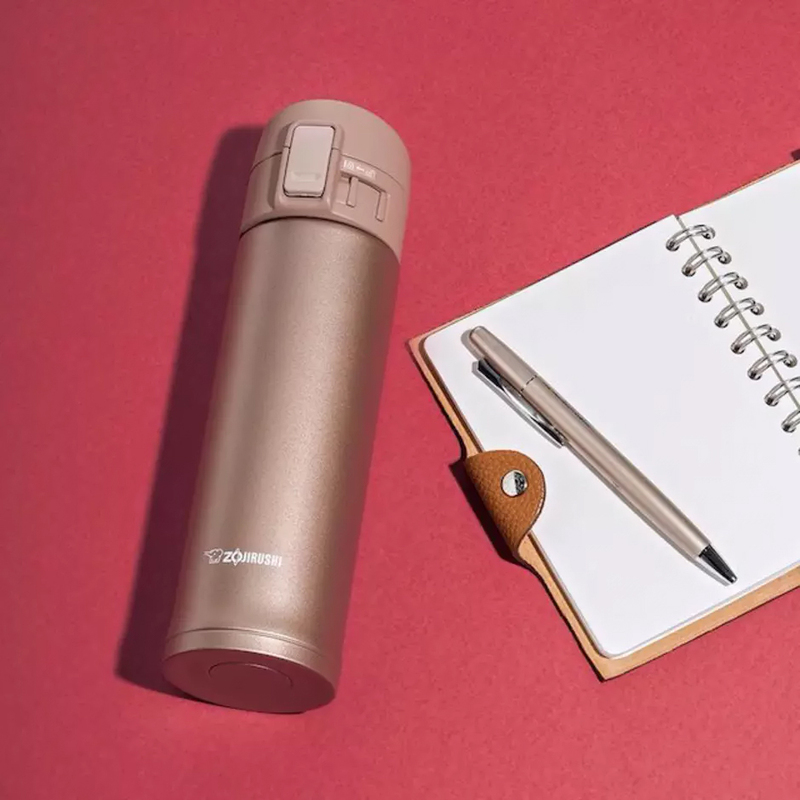 But if not, there are plenty of teacher-approved suggestions for actual gift items out there — just check out our list of favorites below. And remember: Target, Starbucks and Amazon cards are always welcome too. Hint, hint. Teachers are busy, and while their days seem shorter than most, their nights are filled with grading tests, essays and papers. As such, when they get a chance to relax, they do, and what better way to unwind than with a movie and some delicious snacks?! While school supplies may seem silly or obvious, teachers definitely appreciate the gesture. They need these items — but budget cuts have forced many to buy their own. Yep, this is a tricky one. Plenty of teachers would like to wind down with a drink after a long day — but you might not want to send your kid into school with a bottle of wine as a gift. 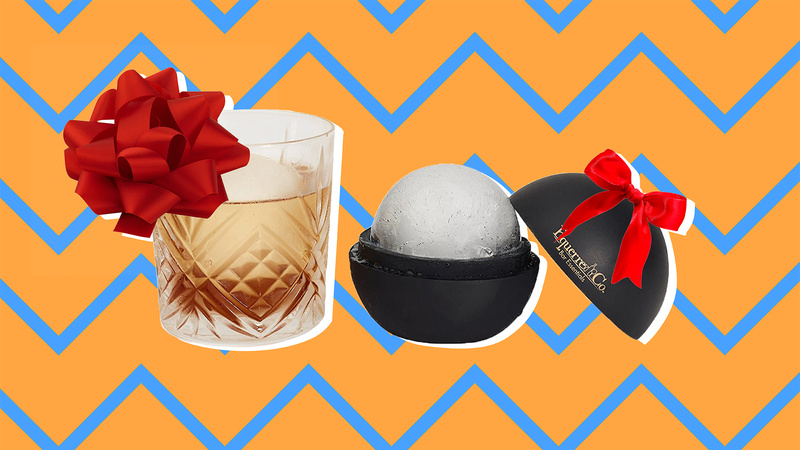 Instead, support the teacher’s (moderate and classy, of course) drinking habit with these ice sphere molds. Plus, although they’re made for cocktails, they’re perfect for keeping any drink cold. Jazz up the usual coffee/tea offering with this spectacular mug (also available in 16-ounce). If you’re really feeling the love, add a special version of the teacher’s preferred beverage — like Wicked Dark Sumatra Coffee or organic cream Earl Grey black tea. Trust me: Most teachers depend greatly on their caffeine. Yes, these are technically “school supplies” too, but they’re the kind those sticky kids don’t get to grab at. Plus, the right pen can make all that grading go so much faster. 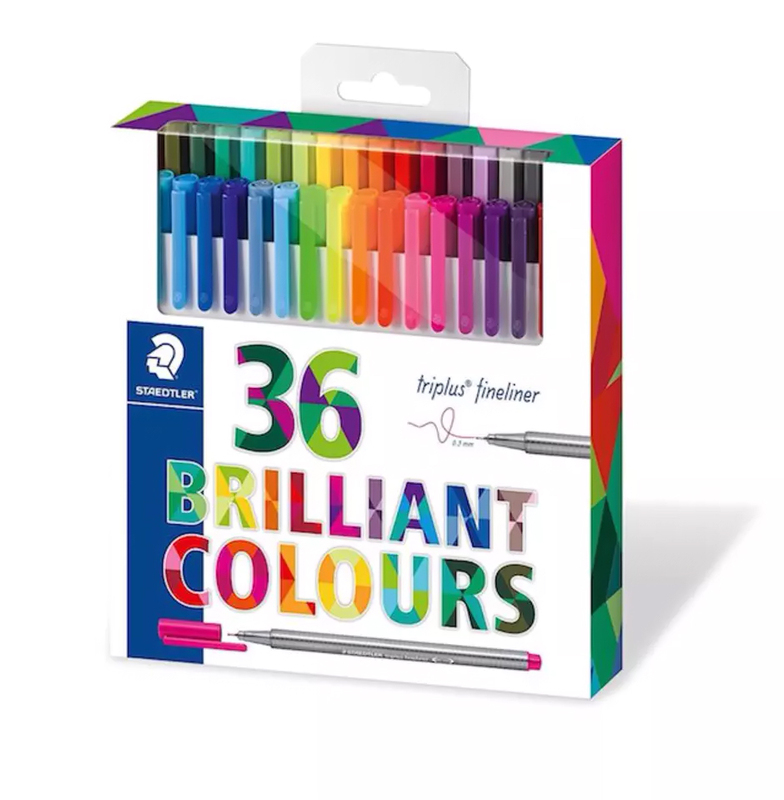 Not sure what the magic is, but it’s true — fun pens are highly coveted among teachers. 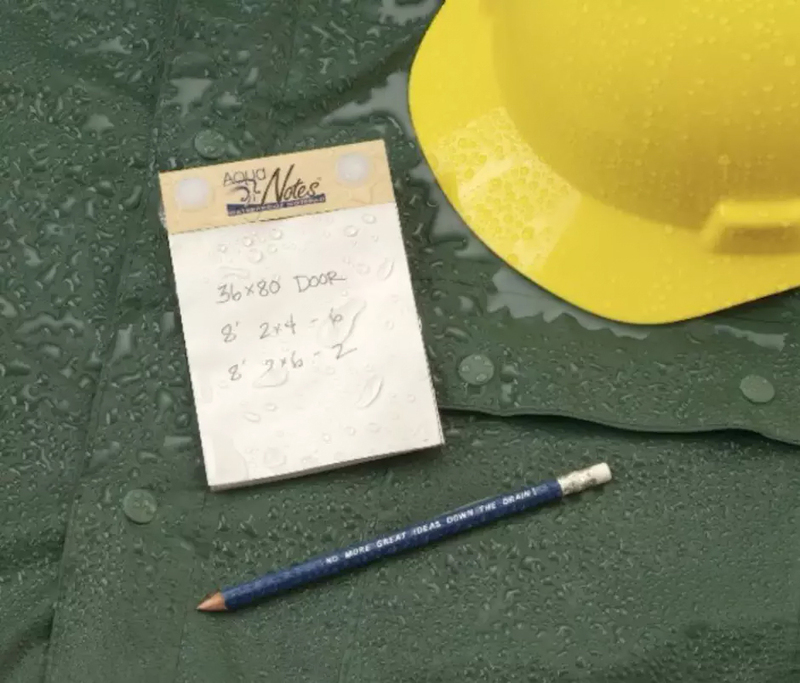 Lesson planning never stops, and the best ideas always strike when you’re washing dishes, in the shower, at the pool — basically anywhere you have no way of writing them down. Until now, that is. 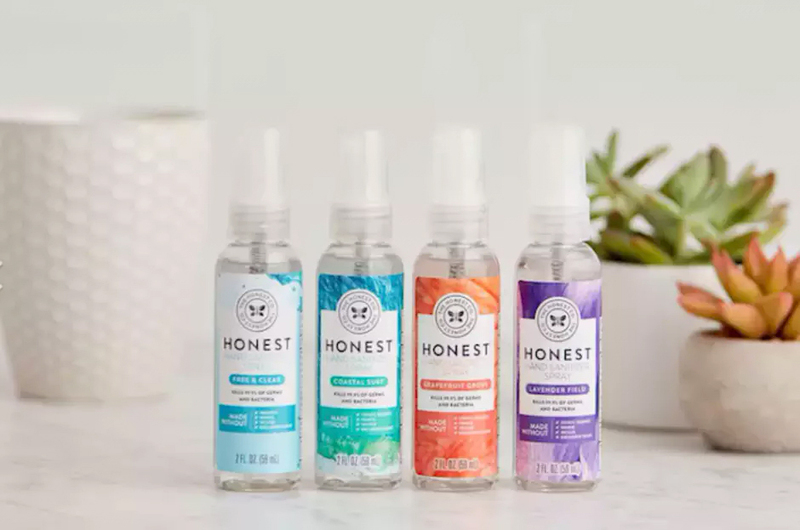 Much like the aforementioned markers, teachers welcome practical gifts, and I’d say that especially includes nice, natural hand sanitizer kids and teachers alike will use (or that teachers might just keep in a desk drawer for themselves). And if you’re really feeling thoughtful, add a box or two of tissues. Cold season is tough on everyone. My friends who are English teachers say they love when students give a copy of their favorite book to contribute to a classroom library. Bonus: It’s always nice to have titles you already know are student-approved. A version of this story was originally published in November 2017. This story was updated December 2018.